This is such an easy and frugal craft to make with your kids. Not only is it easy, fun and cheap, but the result is simply beautiful. 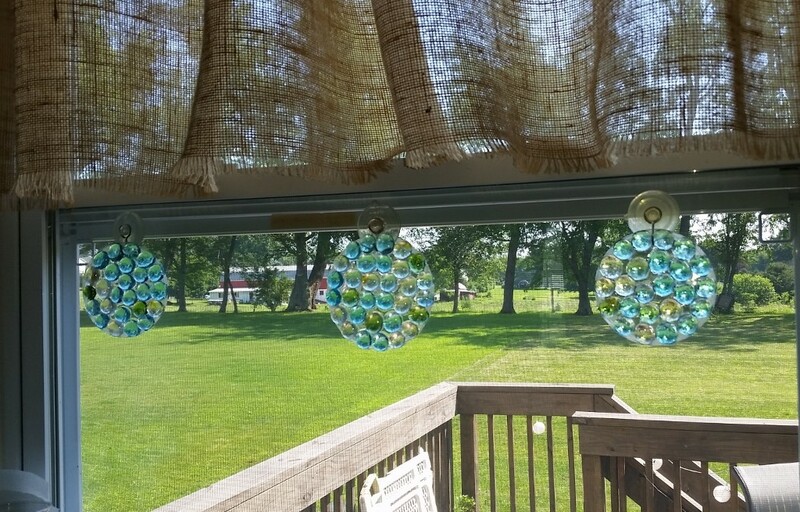 I love having the three suncatchers in my window above my kitchen sink. It reflects the light so beautifully. To see how to create this craft with your kids, see the step by step instructions with pictures in my full article HERE.